Legends Pharmacy will fill your prescriptions and deliver them to your home! Connect with us today to learn details. 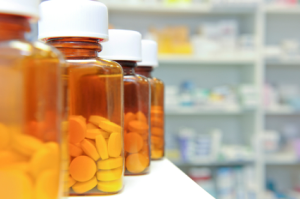 Our pharmacies are conveniently located in Texas, New Mexico and Louisiana. See all locations. 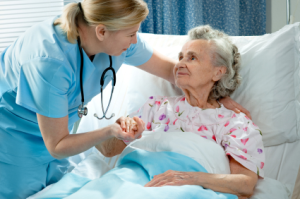 Pharmacy provider services offered to Nursing Homes, Personal Care and Alternative Living Homes.